There is loads to see and do in the area for all the family. A fun day out for movie buffs is Mini Hollywood the setting for the “Spaghetti Westerns” Walking and cycling are also popular. Most people come for R&R and some people hardly leave our fantastic swimming pool but for the more active there is plenty to see and do. Vera has a water park which is always a hit with the young and not so young. Garrucha has Go-Karts and there are off road 4×4 adventure trips. 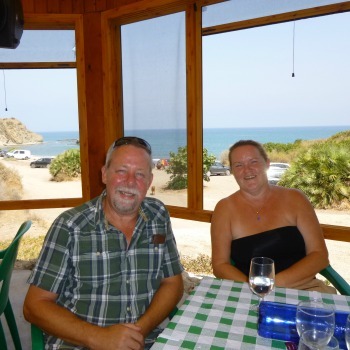 Sorbas and Nijar are local craft centres with pottery and rug making. 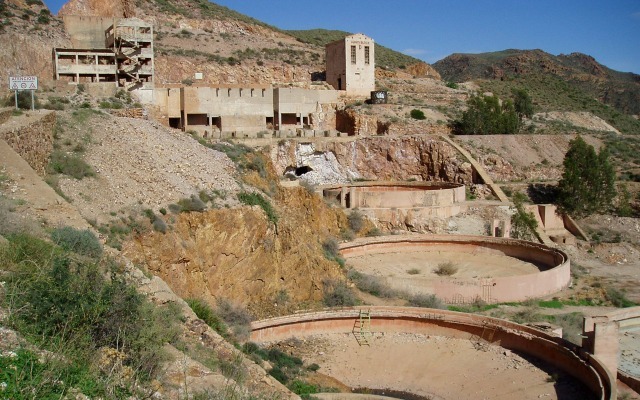 Bedar and Villaricos are old mining centres and Rodalquilar Gold Mine is worth a visit. The area has a rich history with control switching between the Moros and the Christians. 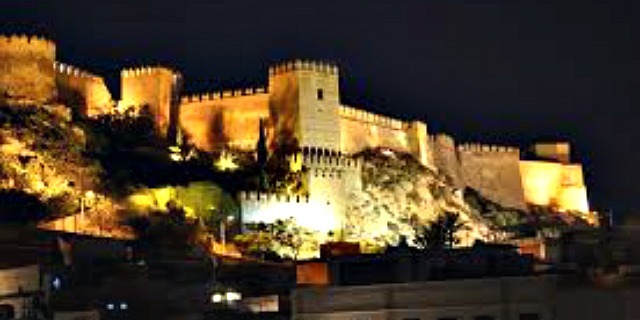 The Alcazaba of Almería can be seen from any part of the city and it is the biggest of the citadels built by the Arabs in Spain started in 955 it is a must see and is reported to be only second in importance to the Alhambra in Granada. Granada is just over 2 hours away and while it is possible to visit in a day it is probably best to spend a night see a bit of Granada as well. The Alpujarra is a natural and historical region in Andalusia, Spain, on the south slopes of the Sierra Nevada and the adjacent valley. Chris Stewart wrote the popular Driving over Lemons about his time living here.